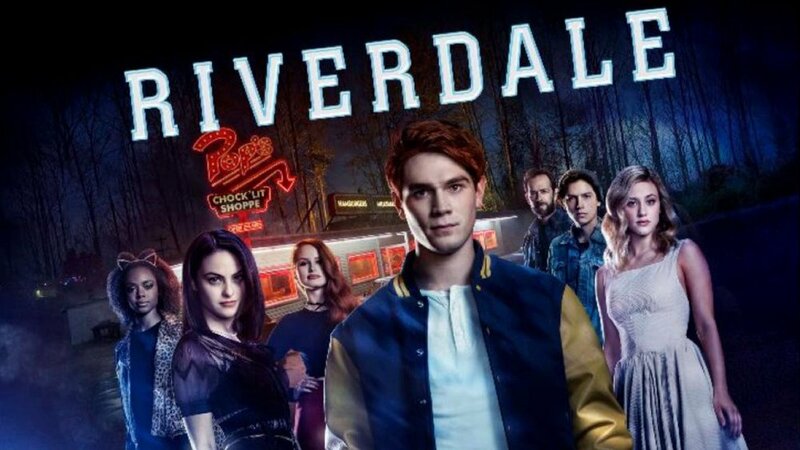 Popular Archie Comics-based TV re-imagining RIVERDALE will continue its yearly tradition of a musical episode later this year with a tribute to the Off-Broadway musical HEATHERS, based on the grimly comic 1989 cult film. Among the players in the show-within-the-show will be K.J. Apa (Archie) as Kurt Kelly, Ashleigh Murray (Josie McCoy) as Veronica Sawyer and Jordan Connor (Sweat Pea) as Jason "J.D." Dean in a production directed by Kevin (Casey Cott). According to reports, all characters will sing in the episode, as well. Previously, RIVERDALE presented notorious horror musical flop CARRIE: THE MUSICAL as their all-singing, all-dancing homage as part of the 2018 season. RIVERDALE's HEATHERS: THE MUSICAL episode airs March 13 on The CW.